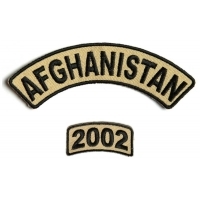 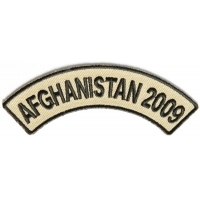 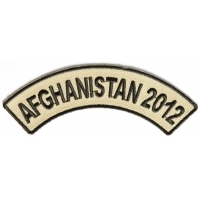 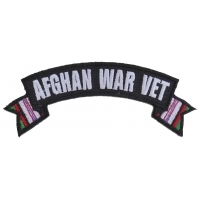 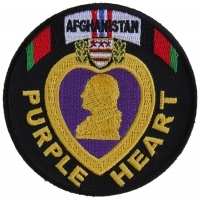 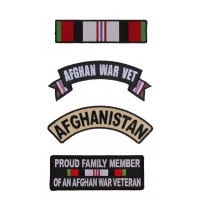 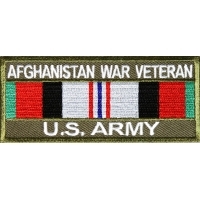 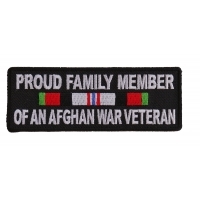 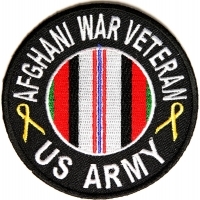 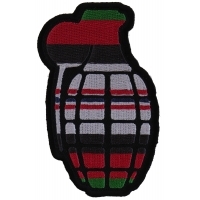 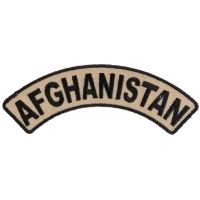 Afghanistan War Patches for our Troops. 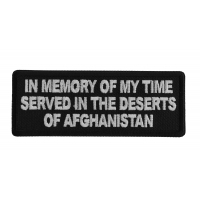 Wear a memory of your service overseas on your riding jacket. 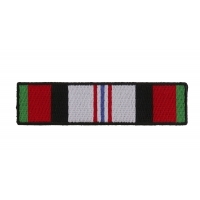 Our embroidered patches are high in quality and low in price. 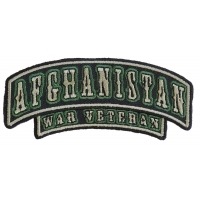 You can sew or iron on our patches, they have plastic iron on backings and die cut borders.